They are at Oh My Game. 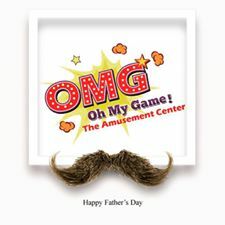 Oh My Game is a fun-filled, one-of-a-kind entertainment zone located in Gurugram, Haryana, offering a wide range of amusement activities and team-building opportunities for children, teenagers and young adults alike. With a variety of options for gaming and food and beverage, Oh My Game is the perfect location to celebrate birthdays, hang out with family and friends, or plan effective team-building corporate exercises. 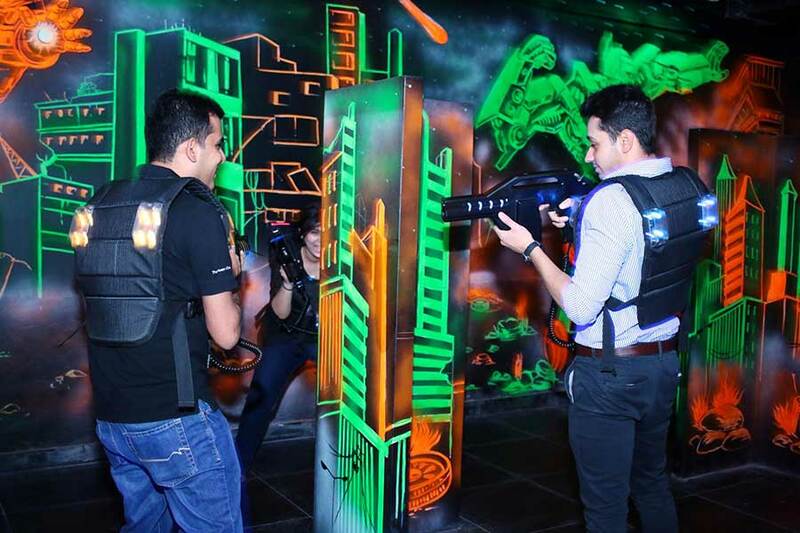 We offer a wide range of activities including laser tag, arcade games, soft-play games for children and a wide assortment of food and drink. Oh My Game is the perfect arena where fun, excitement, suspense, and adventure all come together to create memorable moments just the way you want them. 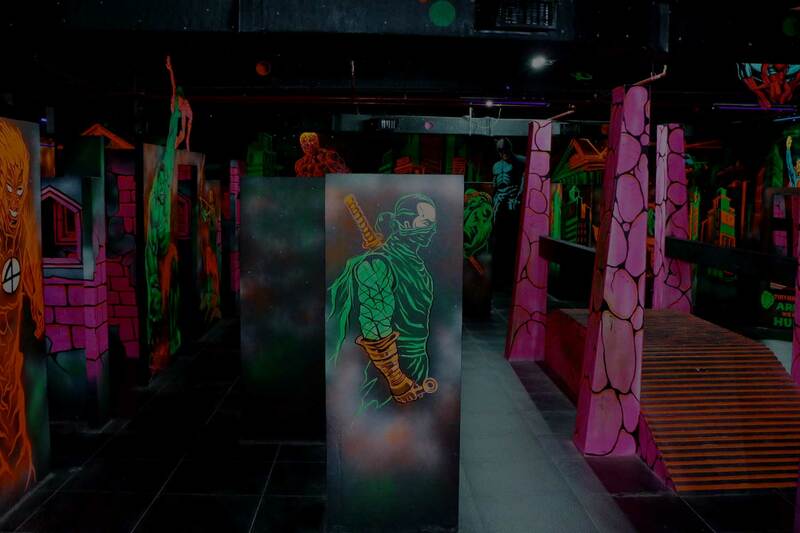 One of the largest laser-tag arenas in India, spread over 2200 square feet, with the capacity to accommodate 12 players at once. Action packed effects and live-play make this the ultimate experience for thrill seekers. 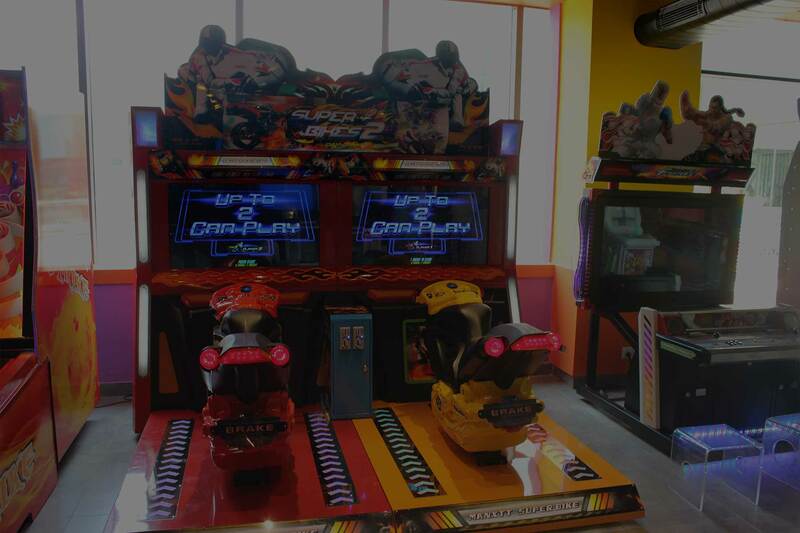 A wide range of arcade games that can be enjoyed by all age groups. Activity as well as redemption based games, where participants are rewarded with tickets based on their performance, which can be redeemed for exciting prizes. A multi-storeyed play area equipped with slides, ball-pool, swings, trampolines, hurdles, and jungle ropes for children between the age group of 2 - 6 years. The soft play area has a round-the-clock caretaker to ensure child safety. The café on the premises offers delicious snacks and beverages served in a friendly and comfortable atmosphere. The menu has been customized to meet the tastes and preferences of gaming enthusiasts. OMG has a gaming corner where the PS4 PRO boasts a number of games including FIFA, Cricket and many more which can be enjoyed by multiple players. Also attached to the PS4 is the highly advanced SONY VR which provides a virtual reality experience as well as virtual gaming. Having one of the best graphics in the gaming industry , the SONY VR is a Must Experience activity. To know more about experiencing the thrills, adventure, fun and team building opportunities, fill in the form below. We are open from 11:30am to 9:30pm on all days.